History is brought to life in many historic houses, especially at Christmas time, when special decorations help to welcome the social season and visiting guests. In this revised second edition, learn history and local customs through engaging text and over 420 color photos. 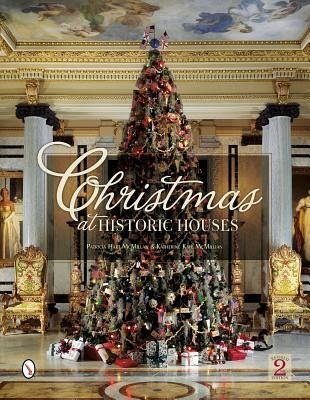 Costumed guides interpret Christmas traditions in some of the thirty specially decorated houses that are featured from across America. Both magnificent estates and simple residences offer a variety of styles, tastes, and ideas to inspire your own celebrations. See preserved buildings with illuminated gardens, inviting dining halls, and stunning interiors. Enjoy the many efforts on display here that help to make the Christmas season a magical time of sharing, caring, and gratitude.